In 5th grade, students must round numbers and perfect the division skills learned in third and fourth grades. If your son or daughter could use some at-home practice or review, the following websites might come in handy. These free 5th grade lessons include rounding and division. Many lessons include unlimited practice problems. The written lessons vary in length from one to several paragraphs. The practice problems need to be completed online. One question comes up at a time, and is automatically corrected by the computer before a second problem appears. 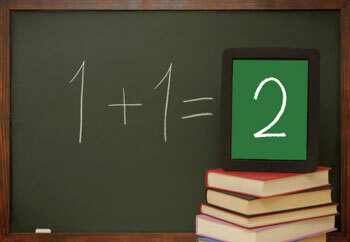 Your child can use this site to go over units in his or her math textbook and to practice rounding and dividing skills. Ten lessons are offered under the category of rounding, and 13 lessons are given in division. AAA Math has lessons and practice problems for kids in kindergarten through 8th grade. Your child can browse 5th grade math topics here to find helpful practice problems. The questions are all online. One of the useful aspects of this site is that it offers answer explanations. If your child types in a wrong answer, he or she can choose whether to move to another question right away or to pause and read an explanation of the correct answer. Rounding is a subcategory under place values and number sense on this site. Division has its own section with 14 subsections. 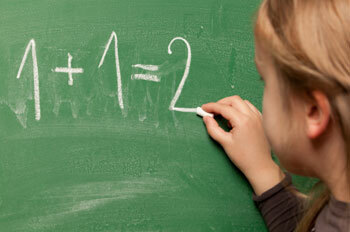 However, if your child needs rounding help, you might concentrate on the special section for division with decimals. Once your child has mastered these subjects, he or she can move on to the other dozens of topics for 5th graders, including number theory, time and measurement. If you're looking for division worksheets for 5th graders, you may want to check out these free pages. At the top of the division page there's a list of worksheet headings. These headings indicate which numbers will appear on the sheets. Below that section, four worksheets specifically for 5th graders are listed. Each worksheet comes with an answer key.